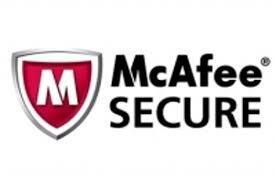 Want to surf safely on the internet, be immune to all kinds of threatens, such as malwave or potential denial of service attacks? 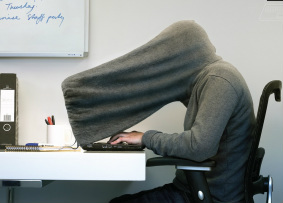 Want to get totally anonymous and protect yourself from network surveilance & traffic analysis? Want to access region-restricted content at any location in the world? 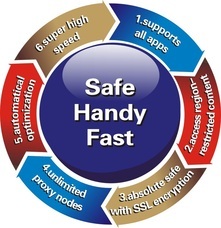 As the world's handiest & most powerful privacy protection tool, ProxyEvery is definitely your best choice. 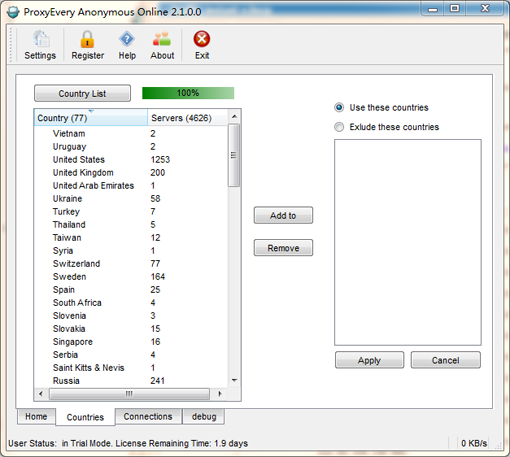 iProxyEver (upgraded version of former product ProxyEvery) is a very handy software capable of hiding your real IP address & location with a series of reliable proxy servers and keeping you anonymous and secure, wherever you connect. Instead of being watched and targeted, you are invisible. Every moment you are online, You surf through a proxy chain where you simply disappear to companies, scammers, government and thieves. It's all amazing with just one click. Allows any application programs in your PC to access the internet through proxy severs. Supports DNS remote analysis(for Chinese mailland users) and accessible to all region-restricted contents. All connections via SSL and encrypt ICQ, AIM, AOL and other IMs conversations. Supports unlimited nodes in the proxy chain, with unlimited Speeds/Bandwidth. Up to 5000 dynimic proxy servers from 50 different countries, available all the time, automaitically select the fastest for you. Leading generation acceleration technology to make all data transfer at very high speed. 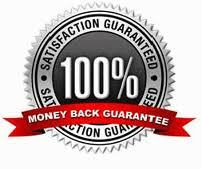 Instant Delivery: Credit card & PayPal orders are processed immediately by Avangate. But since we are using the third-party service to generate registration key, there maybe a little delay of the delivery. Usually the license key is delivered by email within an hour of placing your order. However, if you do not receive your license key in 8 hours, you can contact us via support@iproxyever.com .